I’m so happy to be sharing Sherrill S. Cannon’s newest children’s book with you today for many reasons. 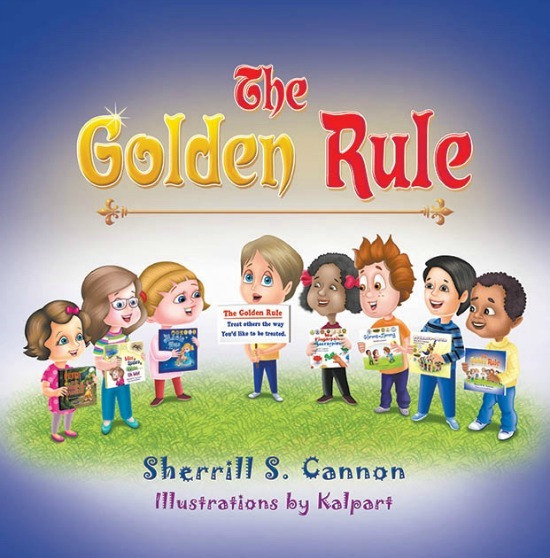 The Golden Rule sums up all of her books in focusing on kindness and inclusion for everyone. We do love Sherrill’s books, but there’s one other special reason this one is extra-important to my children: they are official “Kid Reviewers” and are taking their roles very seriously! 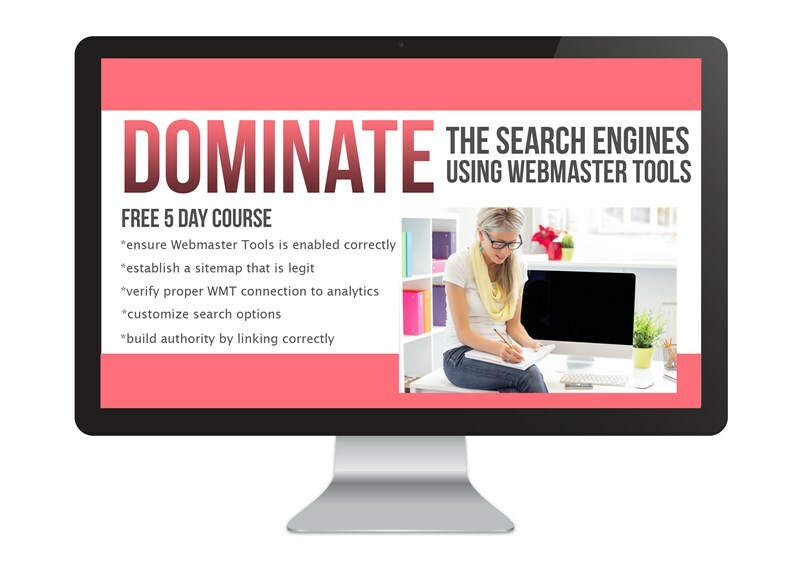 Like Mice & Spiders 7 Webs…Oh My! The Golden Rule is another play on words. Robert and Kait have been told about a great, old ruler and set about trying to find it. They look all around their school to no avail. Eventually they discover that it is a rule, not a ruler that they must use to measure up and pay it forward to make the world a kinder place for everyone to live. Kalpart has again done the illustrations for this book, giving all of Sherrill’s books a cohesiveness that isn’t always found among authors. 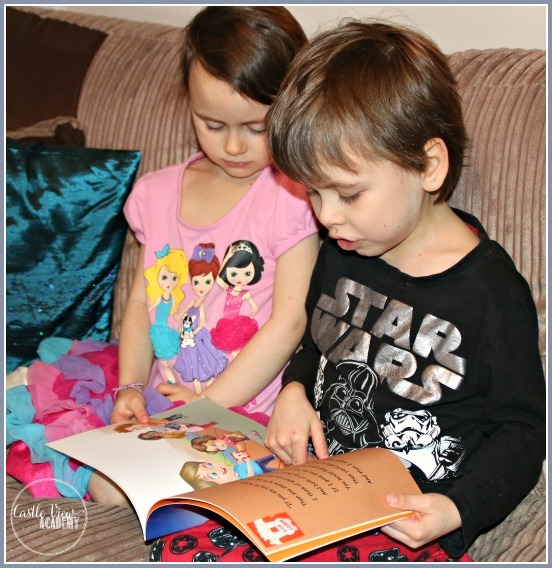 Children will have fun looking through the book and searching out all of her previous book covers. My children always find this a very fun activity, and the first time they read the book, they’d stop and speak up, “there’s one, there’s Manner Man”! I like The Golden Rule. I like the way the rule goes. The shiny rule is not a thing that you measure with and it’s not a tool, and also it’s not ruler. It’s a rule. I like the bit where the lightbulb comes out of the boy’s head because he was thinking. The picture of the popcorn makes me hungrier! I learned to treat people the way you like to be treated is the rule. I quite like the story. I recognise some of the people that are in the book from Sherrill’s other books; Gimme Jimmy, The Magic Word, Mannner Man, Mice & Spiders & Webs…Oh My! and Peter and The Wimper Whineys. I love having my name in a book. Thank you, Sherrill!!!!!! I give this book 20 stars out of 10! I like all of it, especially the part where Robert sends an email to Sherrill S. Cannon because I think it’s quite funny. I would recommend this book to adults and kids. Adults because they don’t use it (The Golden Rule) often enough. It feels like it’s quite long, when it is actually quite short, which is a good thing because reading is good for you. I like reading it to Kallista, Mommy and Daddy. I like the cover, it has all of the books (by Sherrill) on it. Sherrill’s the best author!! I think The Golden Rule is the best book she’s made so far. 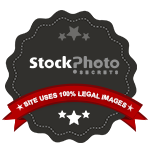 If you’d like to get a closer look at The Golden Rule before you buy, click over to this page, where you’ll be able to read part of the book. I just love that Sherrill shares her books in this way! 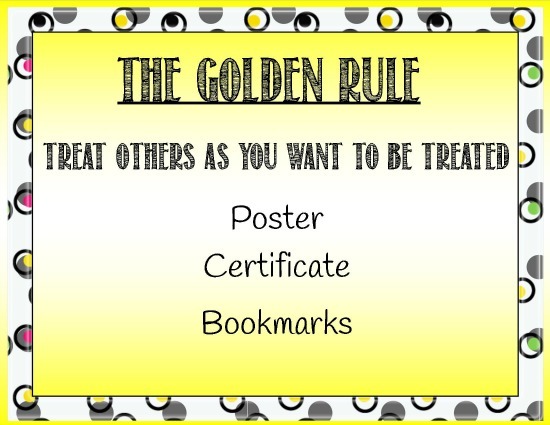 I thought I’d have a little fun with this book and create a Golden Rule poster for the children so they can have a visual reminder to be kind when they need a gentle reminder. To go along with it, are bookmarks that kids can tick off each day when they have been kind to someone. 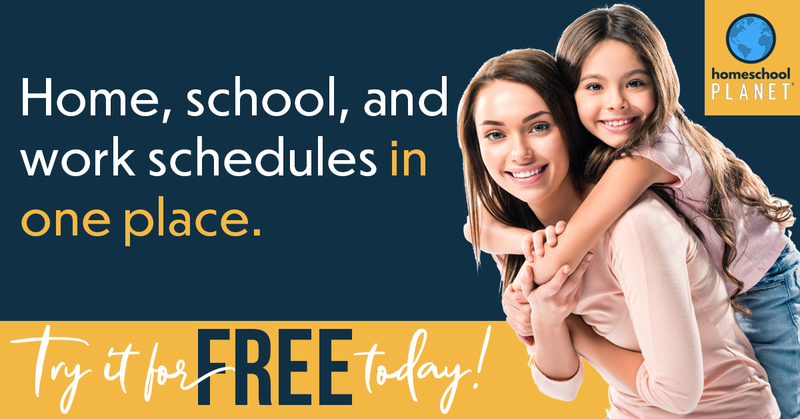 After a week of kindness or paying-it-forward, parents or teachers can print off the certificate and discuss with their children how it has felt to be kind each day. 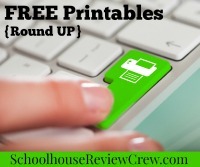 You can download your free printable by clicking on the picture. Although Sherrill is now retired from the classroom, she is perhaps even busier! When Sherrill isn’t busy dreaming up these fantastic stories and writing them down, she’s also writing plays and travelling across the USA to visit her children and grandchildren. 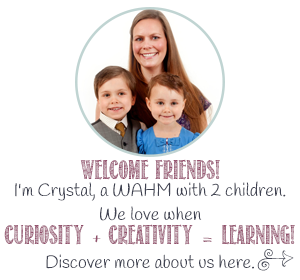 If you like what you see, you can find out more about Sherrill on her webpage, follow her on Facebook or Twitter, or learn more about raising money for the JM Foundation. 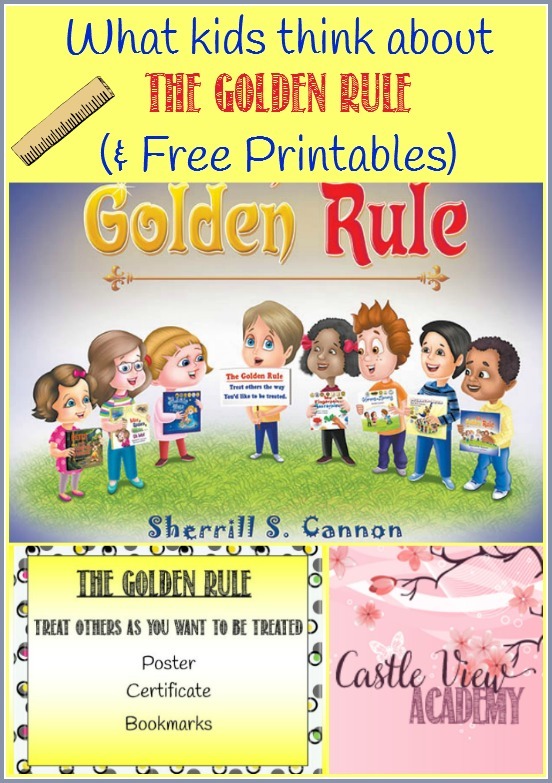 The Golden Rule is available on Amazon (affiliate link) as well as on her publishers site. It’s tough when children are taken advantage of when they are kind. It’s not pleasant to be on the receiving end. This sounds like a great book to teach kids a great life lesson. In fact, this principle of doing unto others as you would have them do unto you is what I live by more than any other. It really can apply to everyone. The great leaders are those who are respectful, not dictators. It’s such a ‘simple’ rule, yet it’s so easily broken. Cute. This looks like a really fun and educational book. I love it. We really like it! Sherrill’s books are always on high-rotation here! Oh. My. Goodness. ADORABLE!!! They did such a good job! I can’t wait to show these videos to my kids in the morning! Thanks so much for sharing this at Booknificent Thursday on Mommynificent.com this week! Happy St. Patrick’s Day and have a great weekend!